Should Levi’s back it up on the 5? That’s a good question. And we think that they should. After all, their trio of Air Jordan 4’s were some of the best collaborations of the year. so why stop at the 4? Let’s keep this train rolling into the five, six and seven! We’ll be dropping both Black and White concept colorways of the 5 over the coming week, just to give you an idea of what the pack should look like, if it were to ever happen. 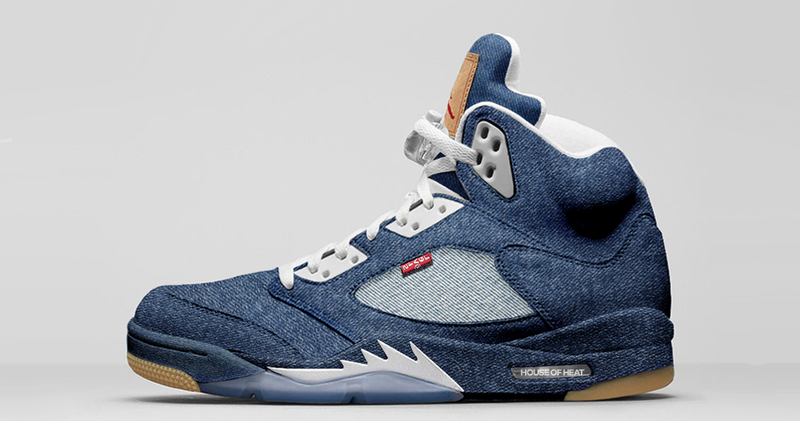 Hell, let’s make it happen — share this around, tag both Jordan Brand and Levi’s, get their attention and lets turn these into reality!